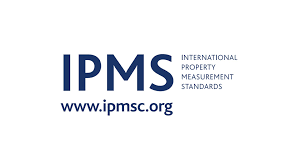 The International Property Measurement Standards Coalition is a group of some 80 professional and not-for-profit organisations from around the world, working together to develop and implement international standards for measuring property – IPMS. 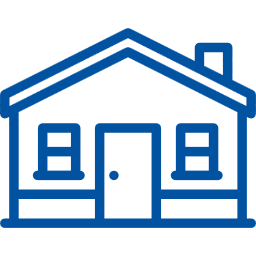 The aim of the IPMS initiative is to create a universal method of measuring property assets and to resolve disparities by developing and implementing a set of standards for measurement that are principles based and internationally applicable. The objective is to have more accurate and reliable measurement for a wide ranging number of issues, e.g. creating more transparency, better decision making, efficiency, risk management & investment choices, more authentic cross-border comparison and regulation, and so on. In this sense, it is not only about numbers but about the thinking and analysis they enable. The IPMS Coalition was formed during a meeting at the World Bank in Washington on 01-02 May 2013. UIPI officially joined the initiative in March 2014. Find out more about IPMS here. 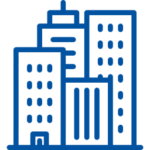 IPMS for Office Buildings launched in November 2014. IMPS for Residential Buidlings launched in September 2016.